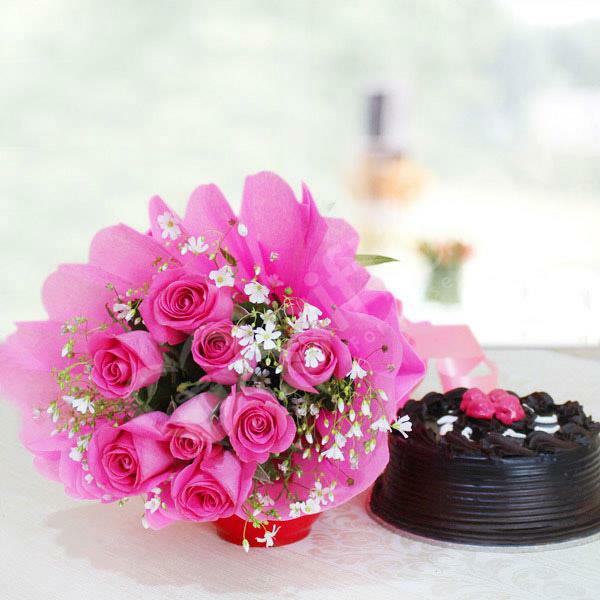 Home » Mothers Day Same Day Delivery » Celebration Time!! 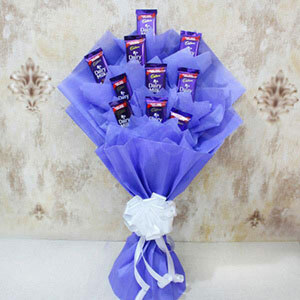 If you are perplexed on what to gift to your loving and caring mother on a special occasion of Mother’s Day then you have landed at the right place. 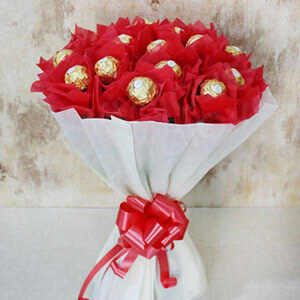 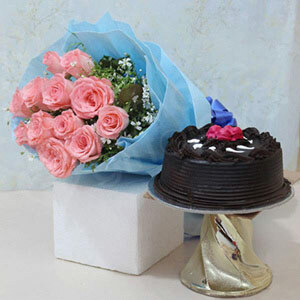 This time we have come up with this perfect combo of a flower bouquet with paper packing and delectable cake and this will expressly convey the message of your heart to your mom. 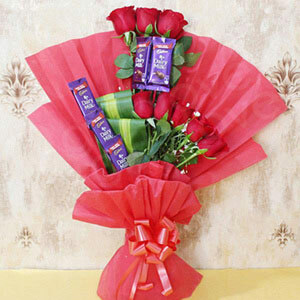 Make this the most cheerful day of your loving mom by ordering this gift combo.